The management of Fidelity Bank Plc may approach the local debt market this year to source for fresh capital. This would likely be done with the issuance of commercial paper, a short-term debt financing security not longer than 270 days in tenor consisting of unsecured and discounted promissory notes issued with good credit ratings that can be readily traded. In October 2017, the bank issued a $400 million Eurobond of which $256 million was used to repurchase medium-term notes due in May 2018 and the remaining proceeds used to trade finance for Small and Medium scale Enterprises. 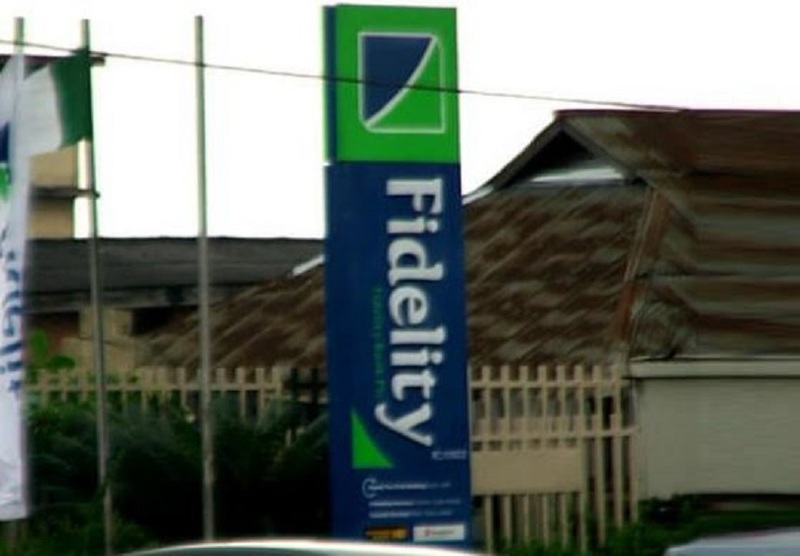 Speaking with Reuters in an interview, the Chief Operations and Information Officer of Fidelity Bank, Mr Gbolahan Joshua, disclosed that the mid-tier lender could look to the local funding market this year in so as to boost lending to customers. This week, the financial institution released its financial statements for the year ended December 31, 2017 and it grew its profit after tax by 94 percent to N18.86 billion from N9.73 billion in 2016. Also, its profit before tax increased by 83 percent to N20.3 in 2017 from N11.1 billion in 2016, while the revenue rose by 18 percent to N180 billion last year from N152 two years ago. It is believed that the commercial paper being considered to be issued the bank will help support its operations. Due to their relatively short maturity period, commercial papers are referred to as low-risk investments, offering competitive returns to investors in compensation for the issuer’s credit risk. Businesses in need of short-term finance would get access to loans at favourable rates. While rates on debt securities have trended lower in tandem with inflation, this has not translated to lower lending rates for most customers.